Lying is a serious sin in the sight of God because of the Six things that the Lord God hates, yes, seven things that are an abomination to Him: A proud look, a lying tongue, hands that shed innocent blood, a heart that devices wicked plan, feet that run swiftly to do evil, a false witness who speaks lies, and one who sows discord among brethren (Proverbs 6:16-19) we can see that lying is mentioned twice some how suggesting that He doubly hates it. 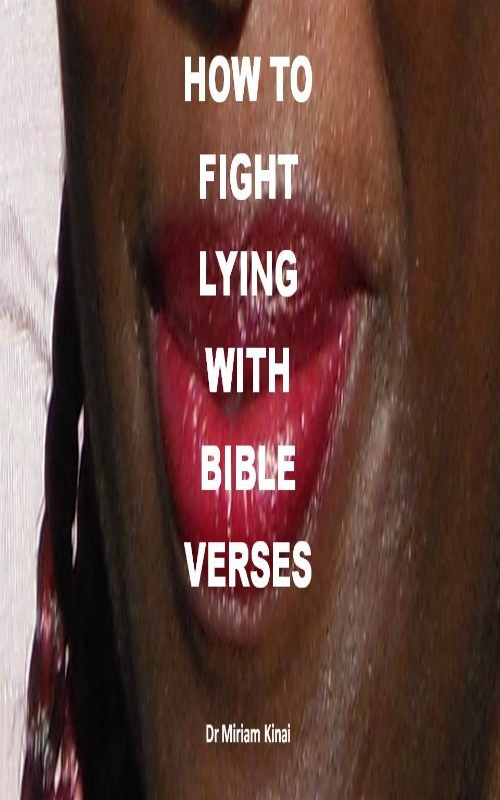 Therefore, regardless of whether you tell white lies or black lies, big lies or baby lies, you have to combine spiritual, verbal, and physical interventions to form your own holistic deliverance ministry to fight lying and deliver your tongue from deception. The first spiritual intervention is to pray and ask God to help you stop lying. As you pray, use Scriptures since the Word of God is the Sword of the Spirit (Ephesians 6:17) that God has given us to fight with. 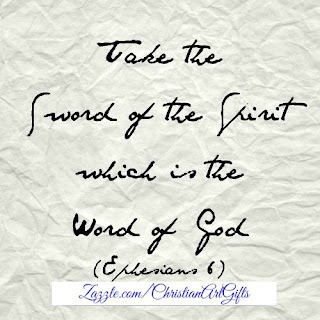 We will therefore call the Scriptures that we will use to SWORD WORDS. The first spiritual intervention is to pray and ask God to help you stop lying. As you pray, use Scriptures since awesome Bible verses are the foundation of any deliverance ministry and Christian spiritual warfare because the Word of God is the Sword of the Spirit that God has given us to fight with. 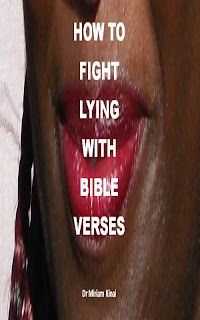 (Ephesians 6:17) Therefore, we will call the Scriptures that we will use to fight lying SWORD WORDS.